I've always compared finals week to a kidnapper. It sneaks up on you, takes you away from your friends and your bed, and puts you through unimaginable hell, but it's the hope of making it out alive and going home to your family that keeps you going. 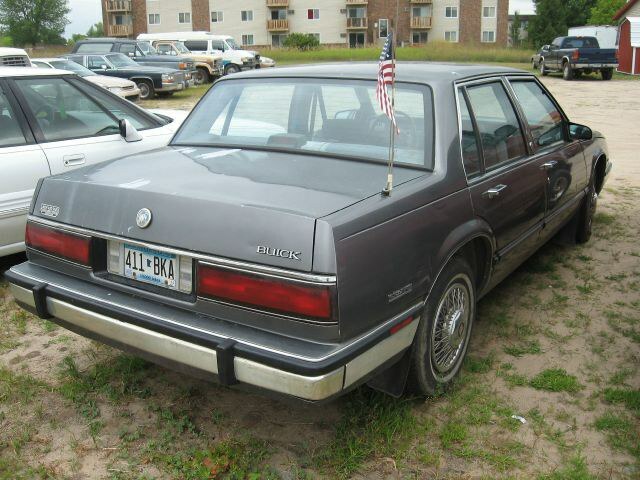 And then you actually make it home, spend 10 minutes with your family and wish you were back in the trunk of that '88 Buick LeSabre (or, for the sake of ending this metaphor, campus). At least in there, nobody asks about your grades. 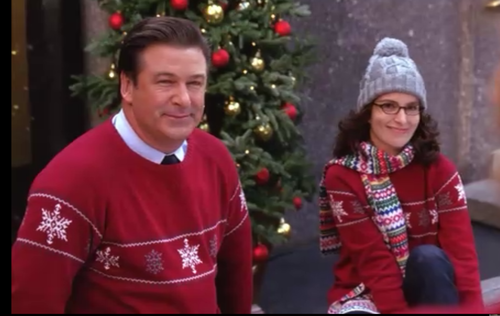 But spending a month at home after spending five at college is definitely a transition, and nothing captures the joy/stress of it all like "30 Rock." 1. Finishing your last final and going home. 2. After your hometown friends see what finals did to you. 3. When people you barely knew in high school act like y'all are besties. 4. When the parade of home-cooked meals and quality TV make you forget about the stress of college. 5. Running into cool high schoolers. 6. 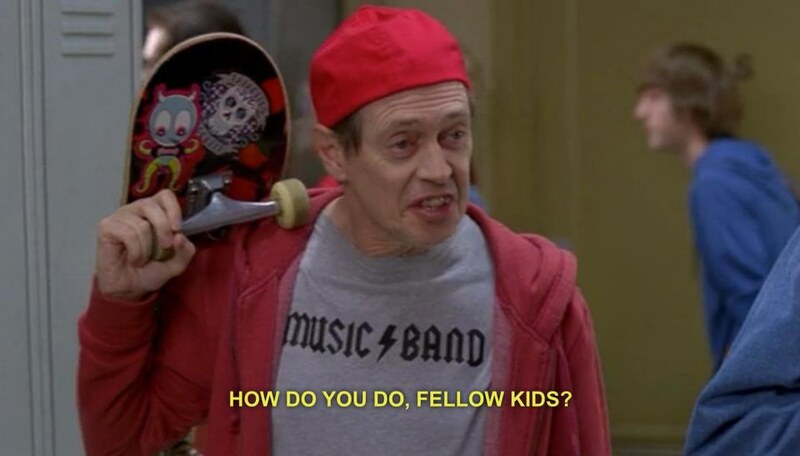 How you feel when you talk to those cool high school kids. 7. When your grandma asks you about your grades in front of the rest of your family. 8. Looking for a hometown hookup. 9. When you try to help your mom plan the Christmas party but you're stuck in a college state of mind. 10. The intervention that comes after your parents see your bank statement. 11. When your loving family points out the pounds you put on. 12. Going back to campus after a month at home.